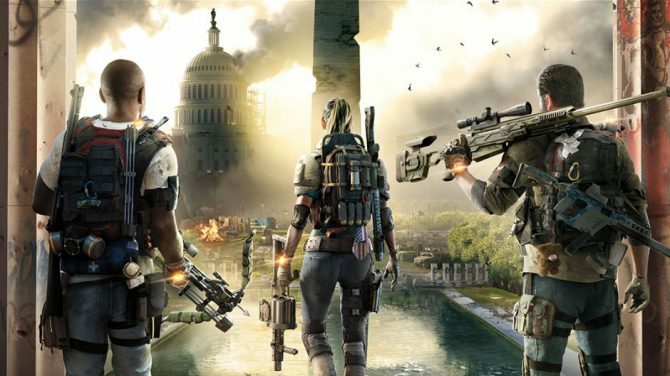 Even though the game hasn't even hit store shelves, Ubisoft has already released the post-launch roadmap for The Division 2. After being announced almost a year ago, we are finally only a few weeks away from Tom Clancy’s The Division 2 hitting store shelves. Even though the game isn’t out yet, however, that isn’t stopping Massive Entertainment and Ubisoft from releasing details about the game’s post-launch content roadmap and that’s exactly what they’ve done. The first two pieces of content that’ll be added to the game is Tidal Basin, which according to Ubisoft will be brand new faction stronghold, and Operation Dark Hours, which is a new raid that supports eight players for the first time in the franchises history. After that, more content will be added during the Summer, Fall, and Winter seasons in what Ubisoft is calling Episode 1, 2, and 3. Luckily, most of the content the developer is releasing for the game after it’s launch is going to be completely free for everyone, so it won’t alienate players and parties who may or may not have money to put down. 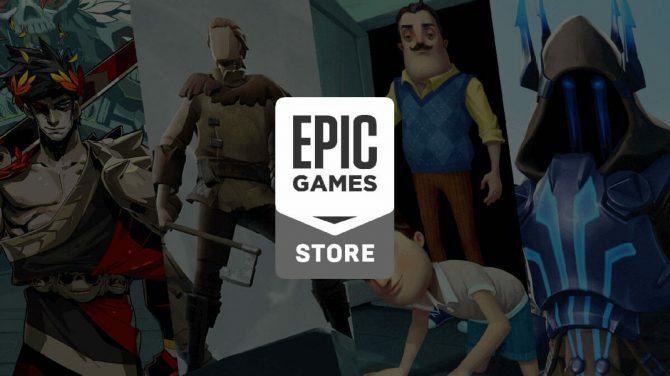 The developers are planning on releasing a Year 1 Pass for the game, which will give players early access to content and exclusive cosmetic items, however, it doesn’t seem like people will be completely restricted. Each of the Episodes will not only expand the gameplay of the game but will also expand the narrative. 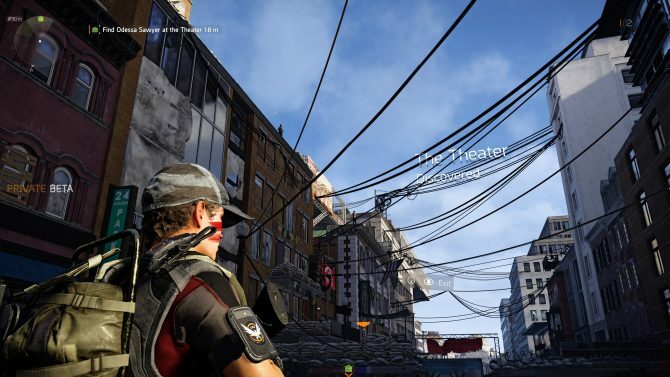 Of course, if you want the full explanation of what you’ll be doing in each Episode, Ubisoft has conveniently released a handy video guide explaining everything you need to know. Of course, you can check it out at the end of the article. 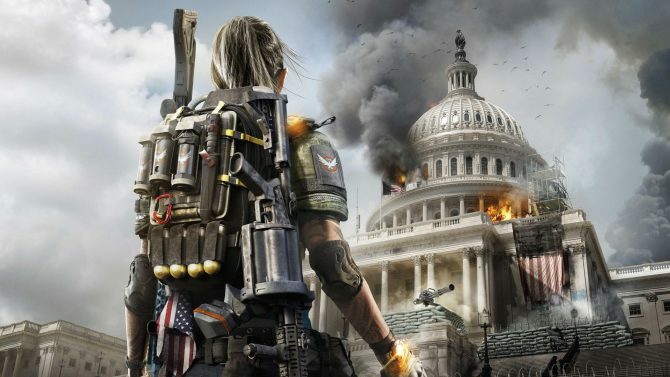 Tom Clancy’s The Division 2 will be available on PlayStation 4, Xbox One, and Windows PC.